These promotional leather shopping bags, leather sports kits help in brand recall and brand promotion. These promotional bags are in much demand in world market. 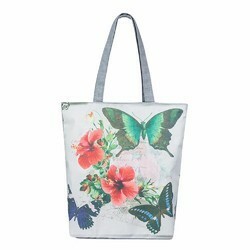 In our company each cotton bags and handbag like organic cotton bags, printed organic cotton bags and cotton drawstring bags is made with 100% organic cotton twill which is dyed with low impact dyes. Our company has been successful in supplying a Printed Cotton Bags. These products are highly used in market. Our professionals make these products with the top grade of fabric and other raw material, which give the gorgeous look of these products. Our expert professionals make these products according to the industry demands. Bright, vibrant and cotton! Our trendy printed cotton bags make complementing accessories. The colors are bold and adds to your personality. We have a large variety of designs that you can select from. 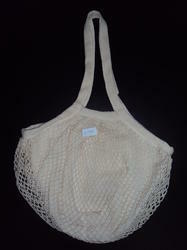 We have the infrastructure to manufacture large quantities of cotton printed bags as per order. Offering printed cotton shopping bag having long handle, short handle, bamboo handle, etc.